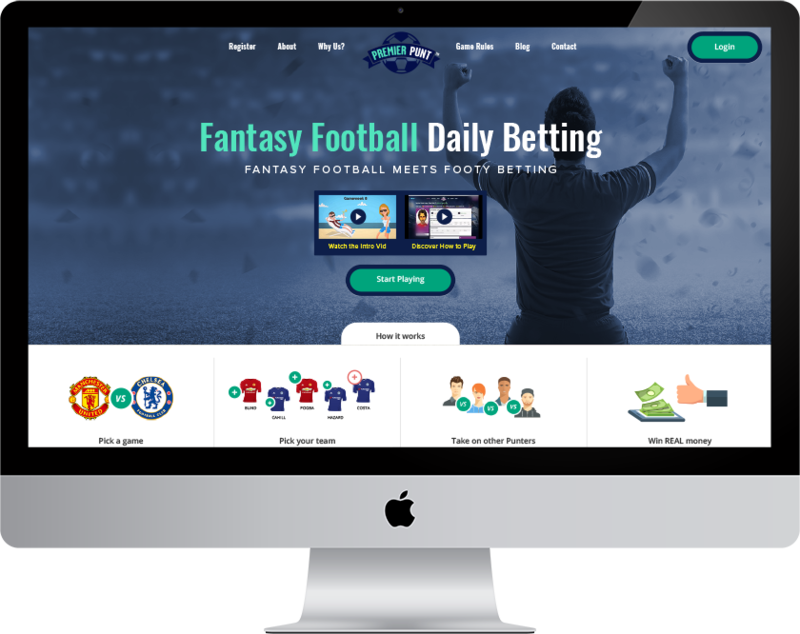 We created a series of new cross-platform mobile apps for Premier Punt to help them achieve a bigger share of the fantasy sports and betting market. Once known as Shoreditch’s quirky ‘anti-hotel’, The Hoxton is now regarded as a no-nonsense, ‘no rip-off’ hotel, with sites in Shoreditch and Holborn and plans for many more. 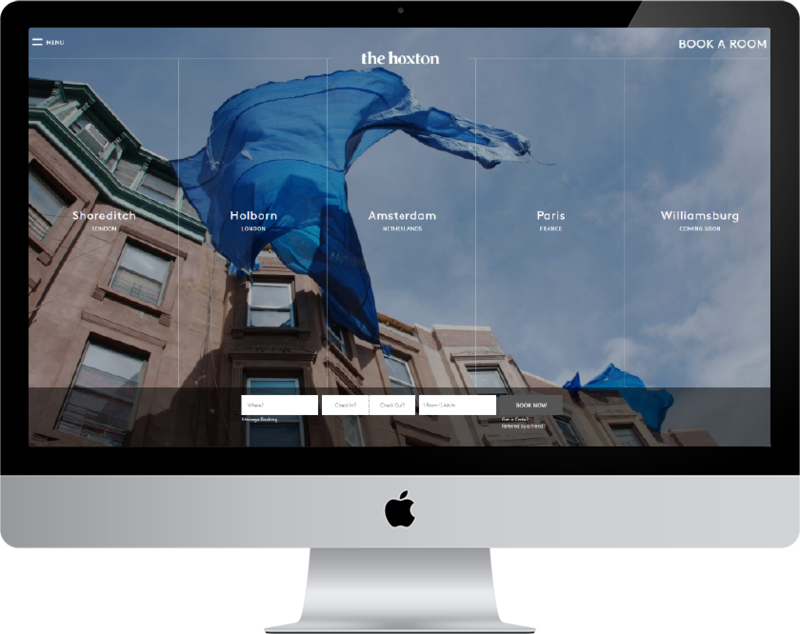 Brøchner Hotels selected us to create a class-leading booking engine, that would provide a smooth user experience flow from beginning-to-end and ultimately increase conversion rates. We recently updated the website for Foster & Partners, one of the world's leading architects. 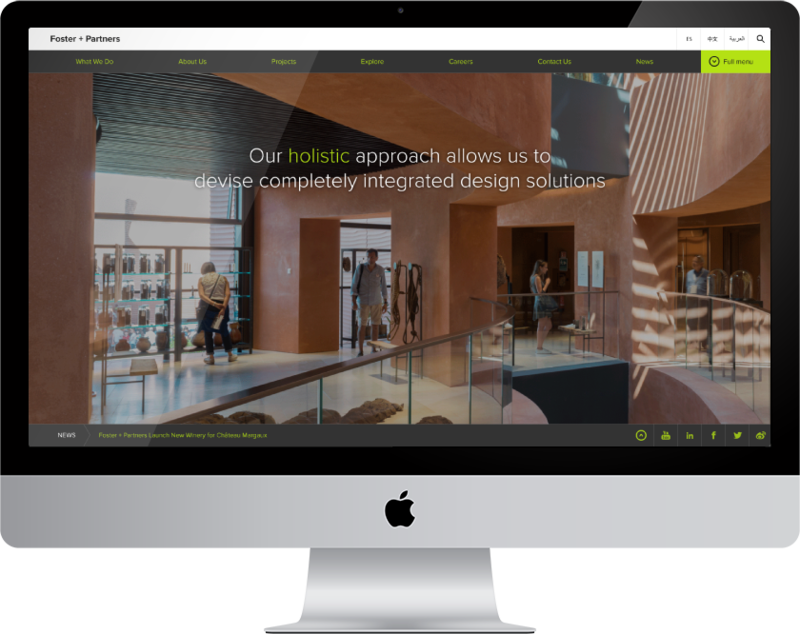 Our design combines powerful architectural imagery with mobile responsive layouts for tablets and mobile devices. Club La Santa is a large, popular sports resort, located on the Spanish island of Lanzarote. 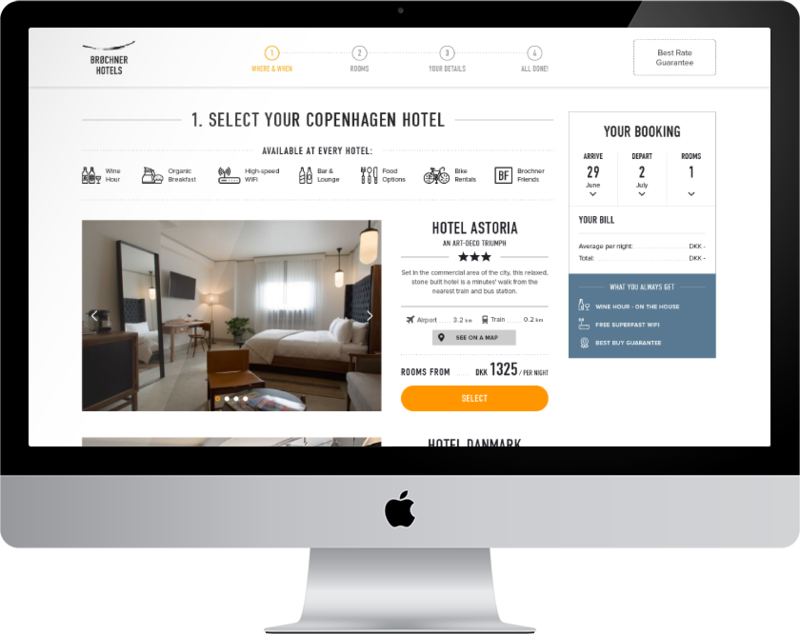 We developed an integrated hotel and flight booking engine for their website. 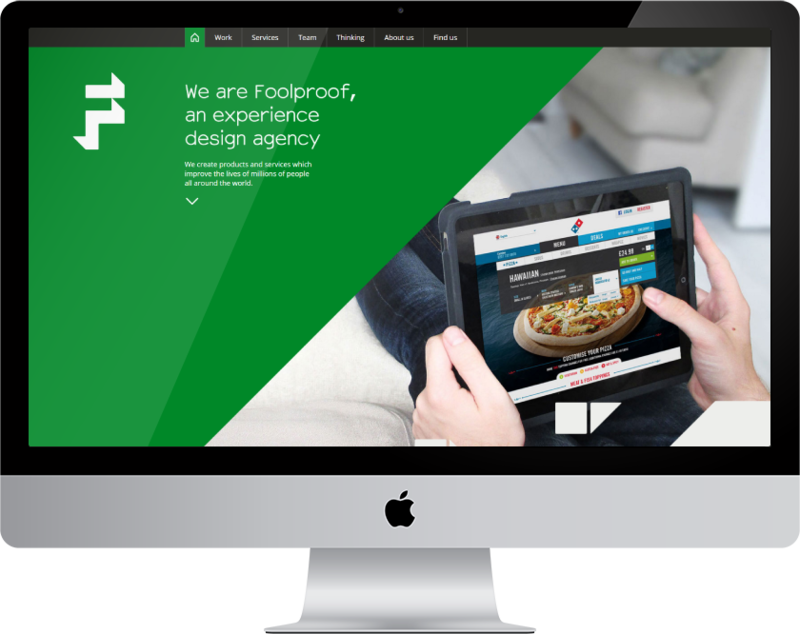 Foolproof is an experience design agency with offices in London, Norwich and Singapore. The company has a global customer base including HSBC, Morrisons, Unilever, Thomas Cook and Shell. Onesurvey are Scotland's leading provider of home reports. 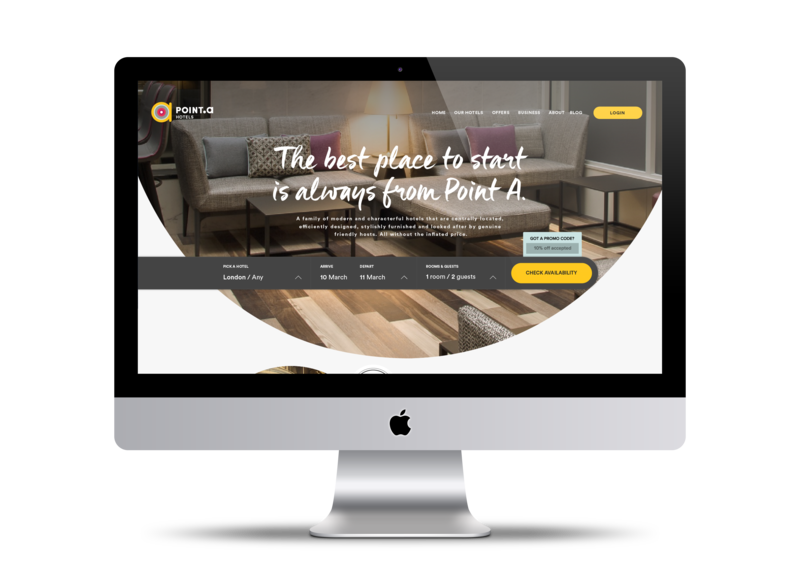 We recently revamped their home report processing system and website. 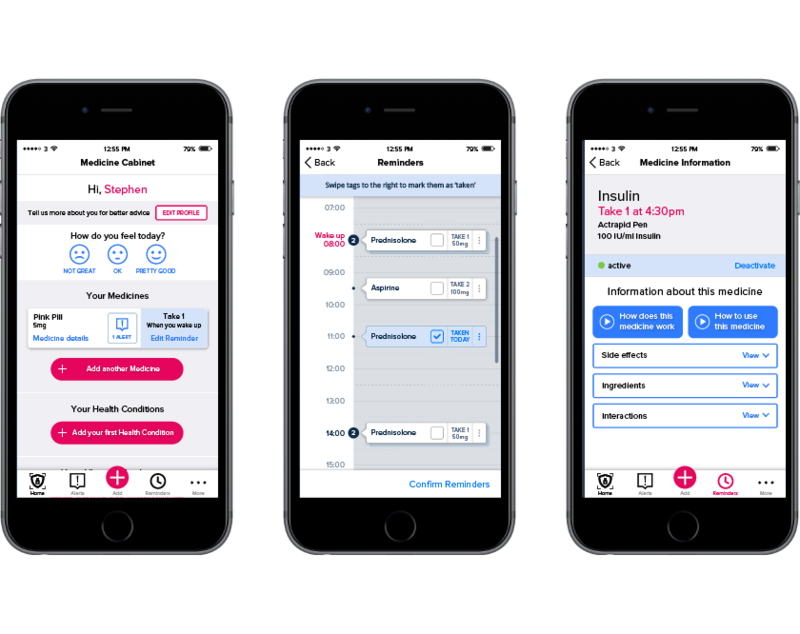 Medsmart wanted to create an app to help people manage their medicine schedule. 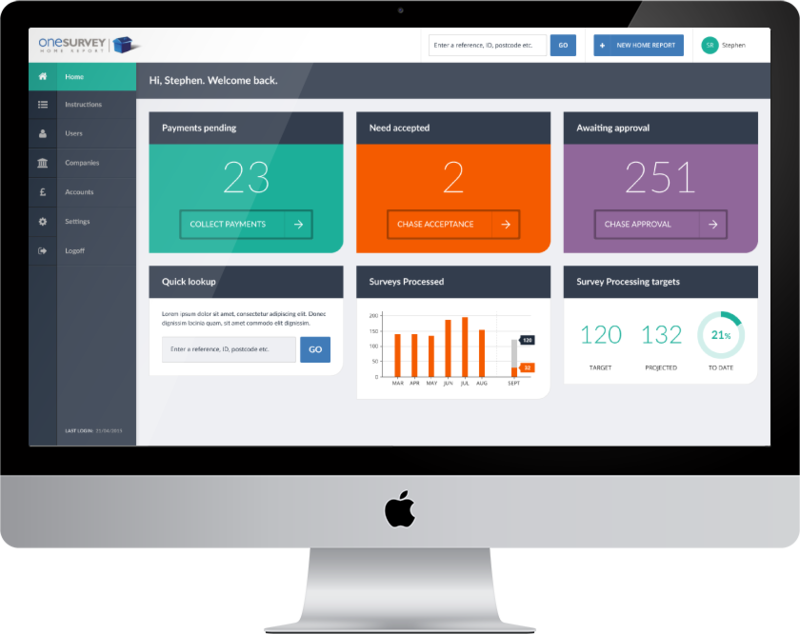 We were selected to ensure the app was as user friendly and intuitive as possible. We have worked with clients of all sizes, from start-ups to internationally recognised brands. Our team of technology experts are always eager to share their ideas and knowledge with our clients.